The web-site is under reconsruction now. Sorry for inconvenience. International Center for Korean Studies of Moscow State University invites you to attend its 3rd International Conference of Young Scholars on Korean Studies “New Generation in Korean Studies” in Moscow, Russia, on May 15-16, 2014. 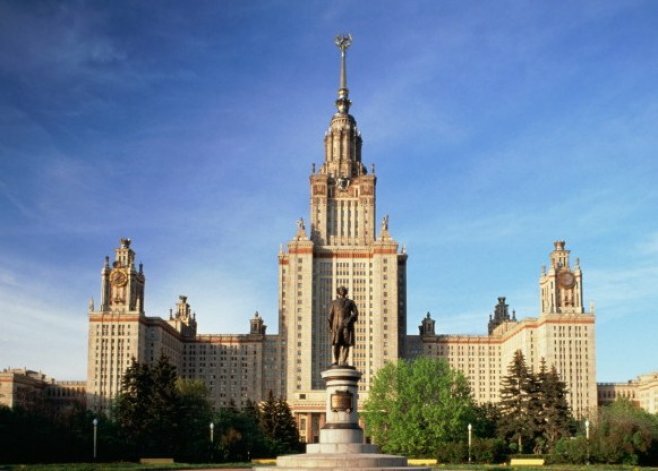 The Conference will be hosted by Institute of Asian and African Studies of Moscow State University, with the financial support of the Korea Foundation, and with the participation of the Union of Korean Language Teachers of Russian Universities. The conference will cover a wide range of topics on Korean Studies in the following subject areas: Political Studies, Economy, History, Philology, and Culture. The program also includes plenary sessions, and round tables. to icfks-msu@yandex.ru, the letter should be marked “Conference”. Proposals should contain the following information: full name, subject area, academic degree (if any), name of the supervisor, institution, telephone and fax numbers, e-mail. Materials for the conference will be selected by a special committee, notification of acceptance will be sent by April 1, 2014. The most interesting presentations may be published in the “Russian Korean Studies Herald” as a separate article. The hosts will compensate accommodation and meals during the conference for non-resident participants whose papers will be included in the conference program, as well as a partial reimbursement of transportation costs (depending on the number of participants, and the cost of travel, provided that transportation costs are not covered by the sending side). We kindly ask all recipients of this notice to acquaint it with your students, who have not received it for any reasons. The conference is open not only to representatives of universities, but also to the young scholars, working in public and private sector, and other specialists involved in the Korean studies. The Association for Korean Studies in Europe invites you to attend its 25th Biennial Conference in Moscow, Russia, on June 17�20, 2011. 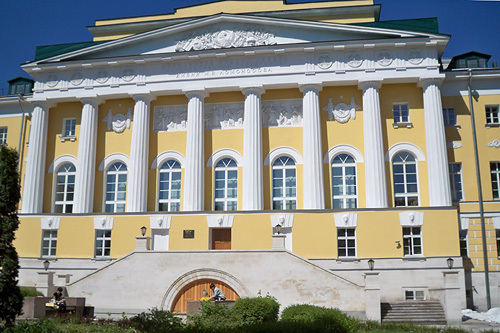 The Conference will be hosted by the International Center for Korean Studies of Moscow State University, with the support of the Academy of Korean Studies (AKS).